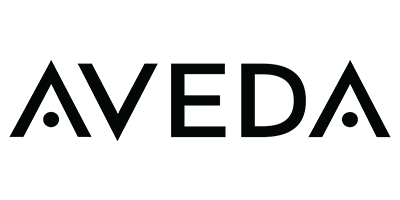 In 1978, inspired by Indian rituals, herbal remedies and the ancient art of Ayurveda, Aveda was born. Founder Horst Rechelbacher – twice named one of the most influential environmentalists in the US by Vanity Fair – firmly believes in celebrating and embracing Mother Nature, and by combining beauty with botanicals, his passion for wellness in cosmetics became a project. Designed to promote balance in your mind, body and spirit, Aveda is pioneering in the world of holistic beauty. Boasting an exceptional commitment to the environment, they focus solely on creating products made from naturally derived, certified organic ingredients. From shampoos and conditioners to cleansers and lotions, each product is packed with raw herbal ingredients and essential oils which are not only extremely gentle on your hair and skin but kind to the environment too. Working alongside rural farmers, Aveda harvest pure flower and plant essences to create the responsible, ethical and conscious products that they’re known for today. Furthermore, they never test on animals. Buying cruelty-free is becoming a bigger concern for many consumers, so why not take a look at our entire range of cruelty-free products or take a look at our favourite cruelty-free hair care brands and products.